After two fierce fights, the adidas Dragon Ball Z pack’s final battle is here — and it features the Saiyan prince Vegeta against the bulbous pink supervillain Majin Buu. 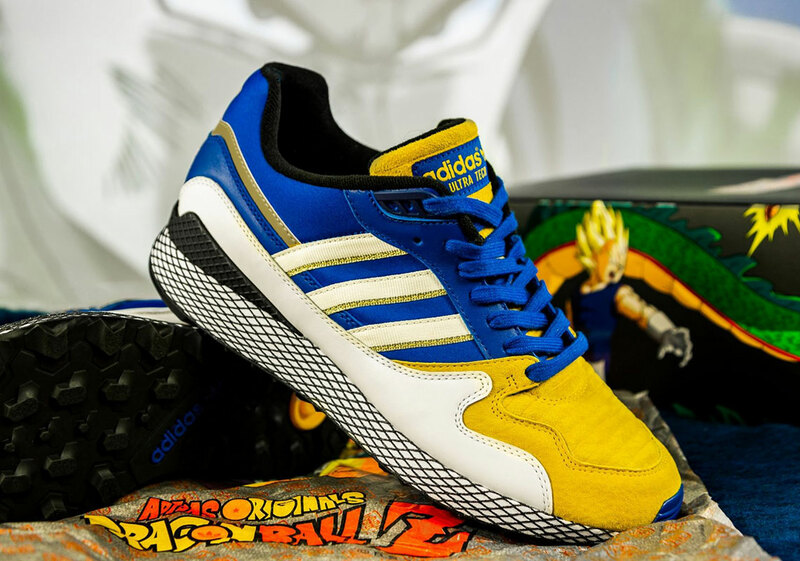 The righteous-but-haughty warrior is represented by an adidas Ultra Tech, and it’s packed chock-full of special details that any die-hard DBZ fan or ardent sneaker collector is sure to love. 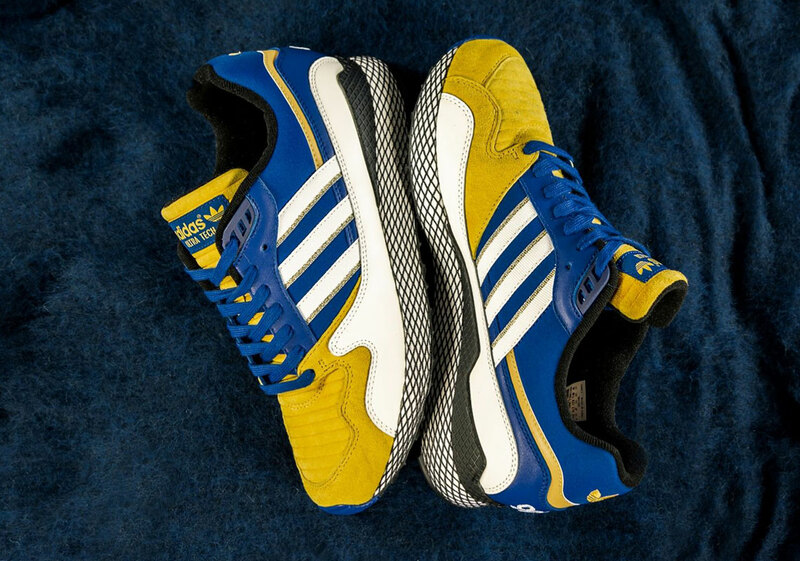 The upper’s combination of gold and blue nods to Vegeta’s color palate and special abilities, while the quilted material on the toebox mimics his famous body armor. 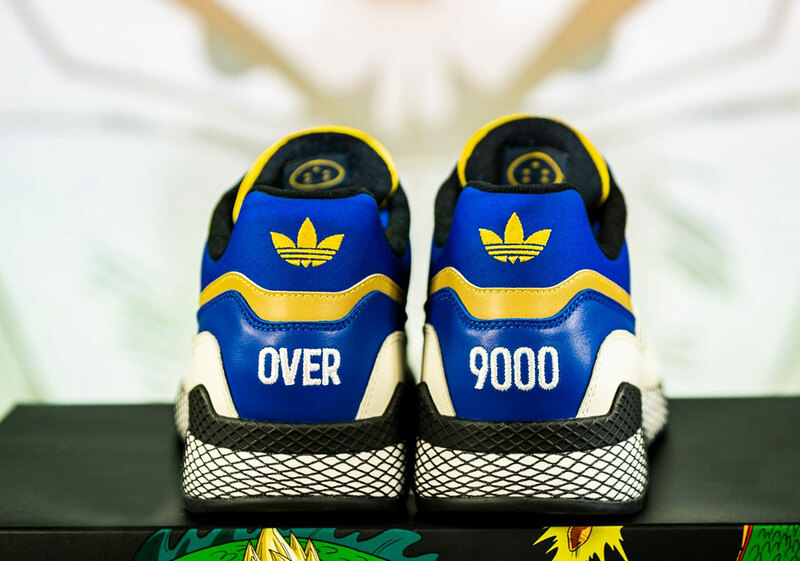 A white mudugard and webbed black midsole offer retro running style, and for a humorous finishing touch, Vegeta’s oft-memed, immediately recognizable “Over 9000” catchphrase is embroidered on the heels. These uber-powerful Ultra Techs will release on November 24th for $160 USD at the retailers listed below, so be sure to check back frequently as even more links will be added when the release date draws closer.